Do you want to learn about blogging? But, don't know which are the best blogging blogs to read? 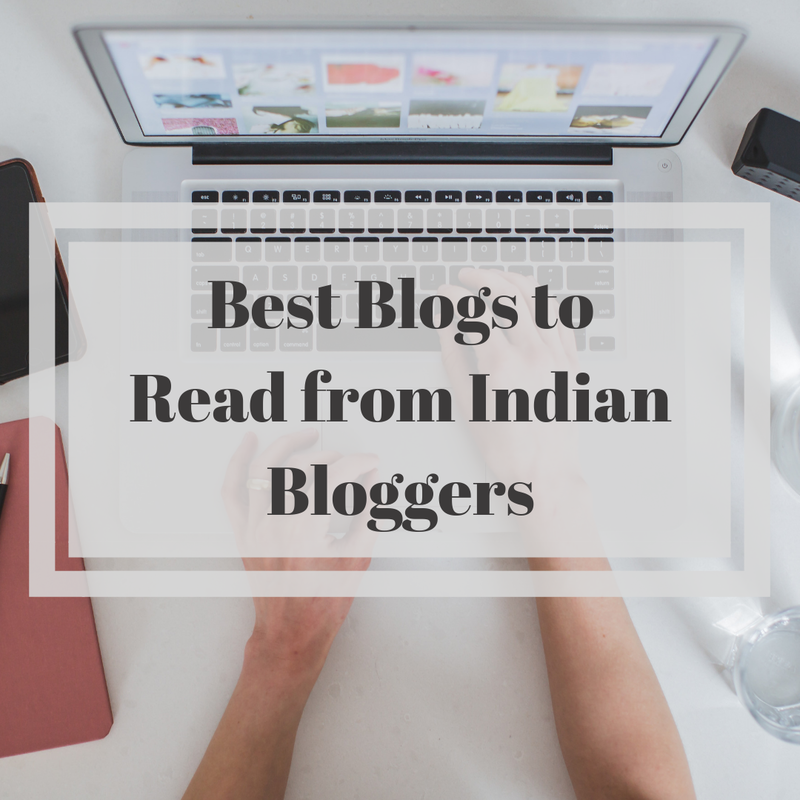 That's why in this article I am going to share with you the best blogging blogs in India. Which help to you start a blog and become a successful blogger. Shout Me Loud founded by Harsh Agrawal in the year 2006. Currently, it's one of the best blogs in India. If you are in the blogging industry then definitely you heard about Harsh Agrawal. He is the inspiration for thousands of people and helps peoples to live a boss-free life. Shout me loud won multiple awards and blog of the year award many times. If you check out shout me loud then you will see topics related to Blogging such as SEO, Make Money Online, Email Marketing, Affiliate Marketing, Social Media Marketing and many more. I have started my blogging journey after got inspiration from harsh. Anil Agarwal founder of Bloggers Passion has started his blogs in the year 2010. It has featured on Forbes, HuffPost, SEMrush, Problogger and more. It's is one of the finest blogging niche blogs in India that cover topics related to Blogging, SEO, Web Hosting, Make Money Online and more other things. Anil Agarwal guides people through his blog to start and run a successful blog that helps you to make money online. He only made $16,000 from affiliate marketing and crossed the $8,000+ in monthly income from his blog. If you like the in-depth and detailed article then you must visit bloggers passion. Jitendra Vaswani founder of Bloggers Ideas. He is a digital marketer, SEO consultant and a professional blogger from India. Today he has also a digital marketing agency and along with running his blog called bloggers ideas. Where he shares tutorial and guide related to blogging and digital marketing such as email marketing, affiliate program, web hosting, content marketing, link building, SEO, Make Money Online and more. If you want to learn about blogging and as well as digital marketing tips then check out the bloggers idea. Blogging Cage is founded by Kulwant Nagi in the year 2012. 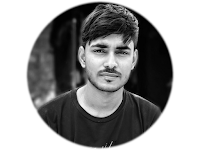 He is a professional blogger from India and shares contents on his blog that helpful for peoples to start and make money blogging. Blogging Cage cover topics like Make Money, Affiliate Marketing Wordpress, SEO, Web Hosting and more. Kulwant Nagi also running a Facebook VIP group where you can learn more blogging tips with like-minded peoples. I personally learned lots of things about blogging from Kulwant blogging cage. Check out this blog you will love the contents. Ankit Singla founder of Master Blogging. He is a full-time blogger and entrepreneur, Help people to make a full-time income from their blogs. He has built six-figure business himself through blogging and helped his students to do the same. You can read his blog post on master blogging blog, mostly on the topics like SEO, Make Money Online, Digital Marketing, Affiliate Marketing, Lead Generation, Link Building and more. If you want to learn to blog from an expert like Ankit Singla then you can also join his pro blogging course that helps you to build your own successful blog. Last but not least, I'm Kundan Sharma, In the year 2018, I have started Blogging Spark. It’s a blog that helps you to learn about Blogging and Digital Marketing. Though this blog I want to share my blogging knowledge with others. In this blog, I mostly write on the topics related to Blogging, SEO, Make Money Online, Social Media Marketing, Email Marketing, Wordpress and more. If you want to learn about blogging guide and tutorial then follow this blog. I know I have added very less number of blogs in this post. There are so more good blogging blogs in India. I will add update this post soon with more number of blogs.